I received these products complimentary for testing purposes but all opinions are my own. I was so excited when I checked my mailbox this afternoon! I had received a package from Influenster! Inside the box was several beauty products from their spring collection entitled, Bloom VoxBox. Have you ever heard of Influenster? If not, you can watch my review from another box I had received from them here! 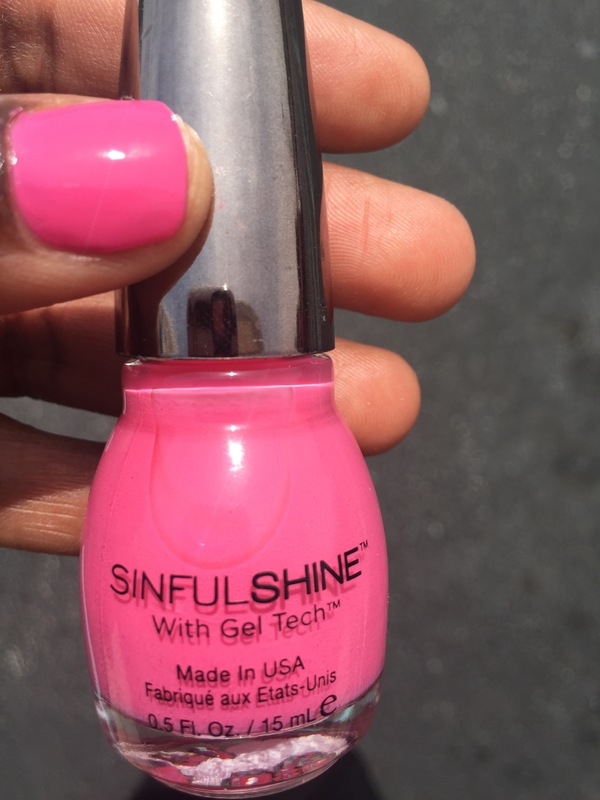 Check out all the products inside and as you can see I was pretty excited about this pink nail polish color! The best part about all of this is it was free! I love experimenting with new beauty products before I spend my coins! If you are interested in joining Influenster and receiving the latest product news and expert tips…you can join here! I’m still waiting for mine 🙂 It didn’t arrive yet. Looks great though! ← How did I get here? Weight gain, missing edges..